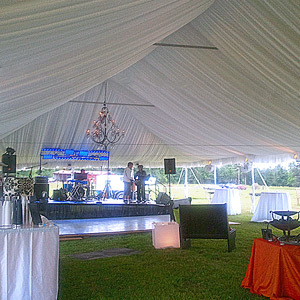 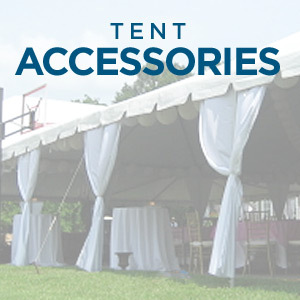 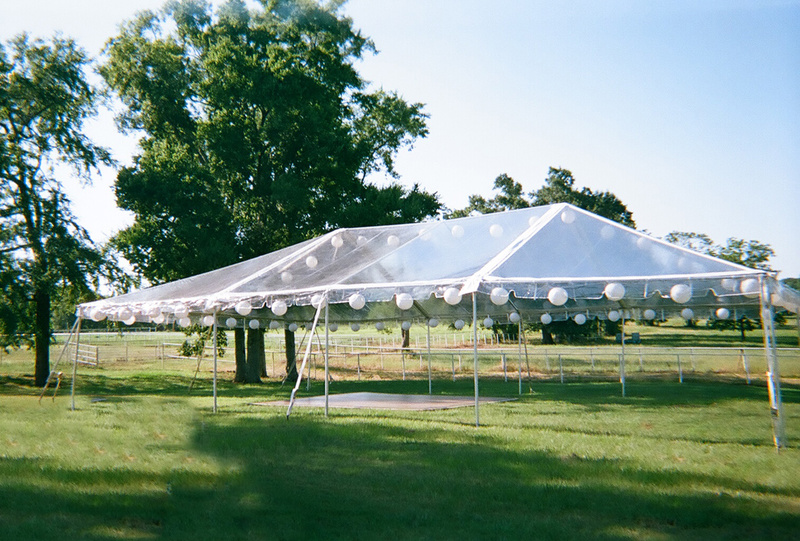 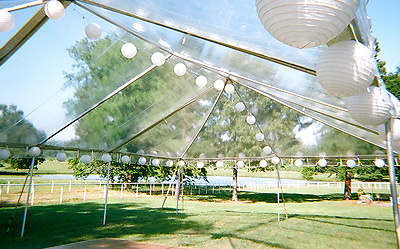 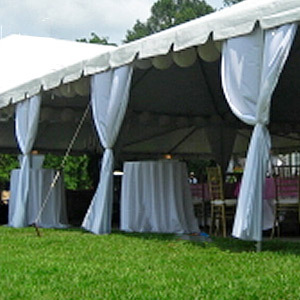 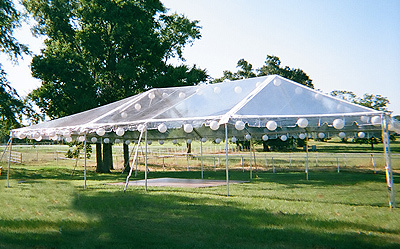 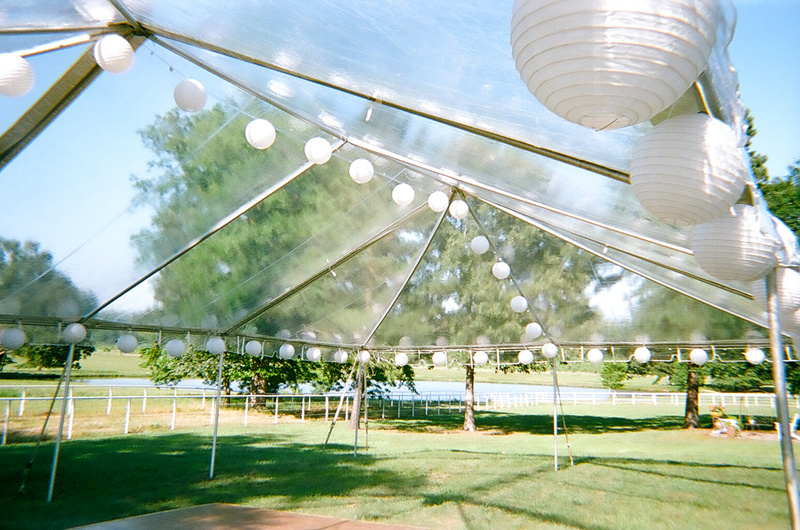 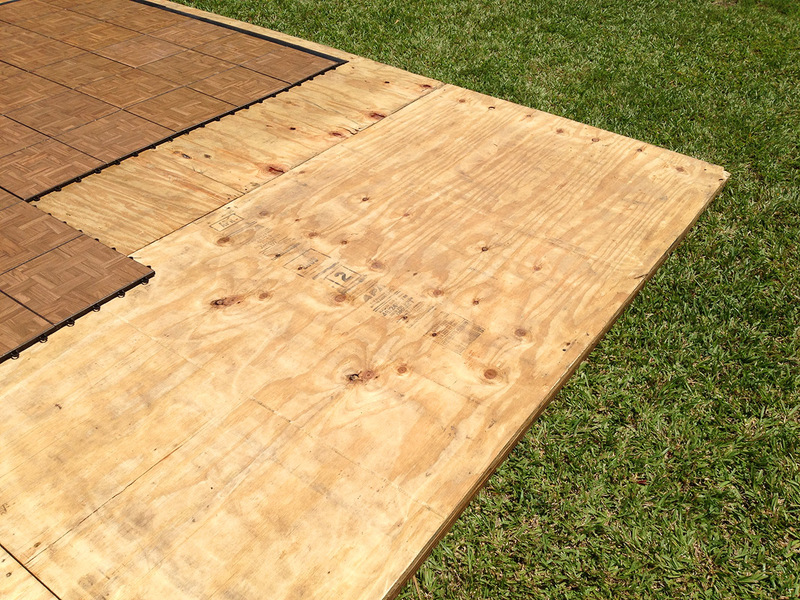 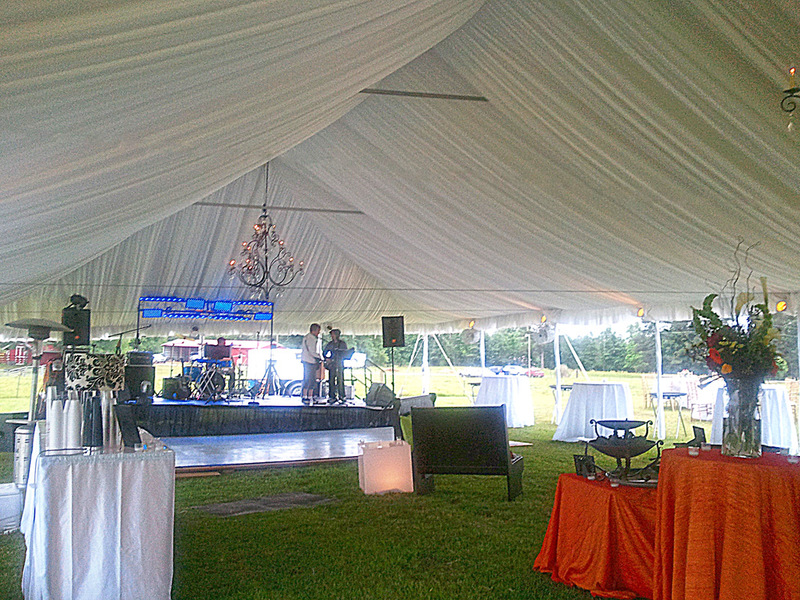 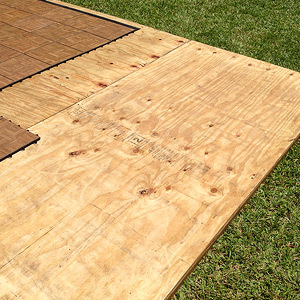 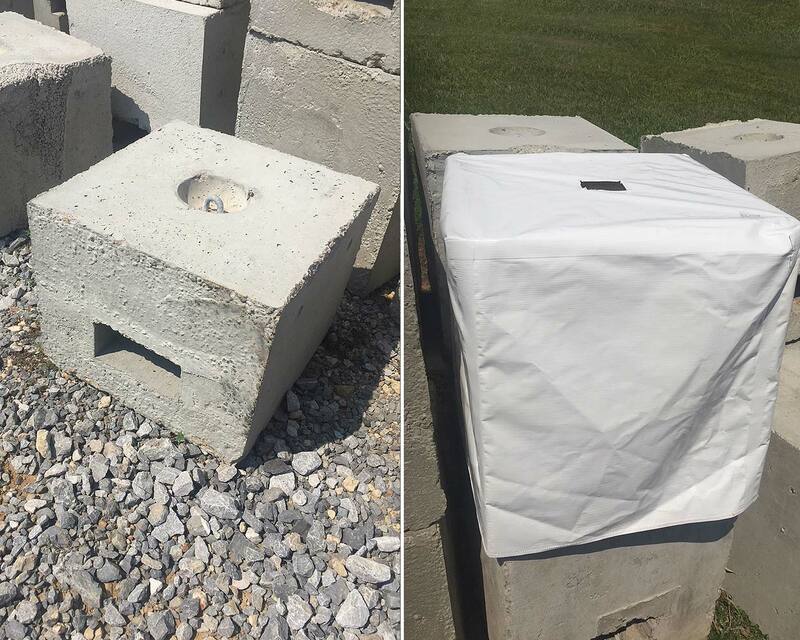 At Great Southern Events, we have everything you need for an outdoor tent setup style event, along with related accessories. 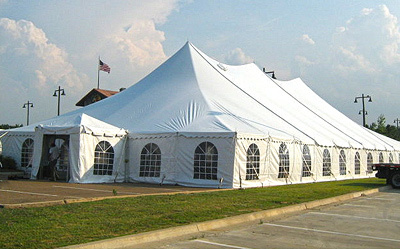 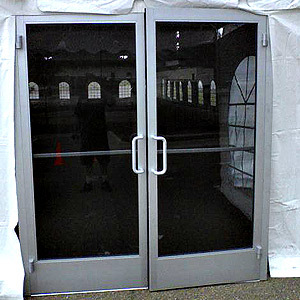 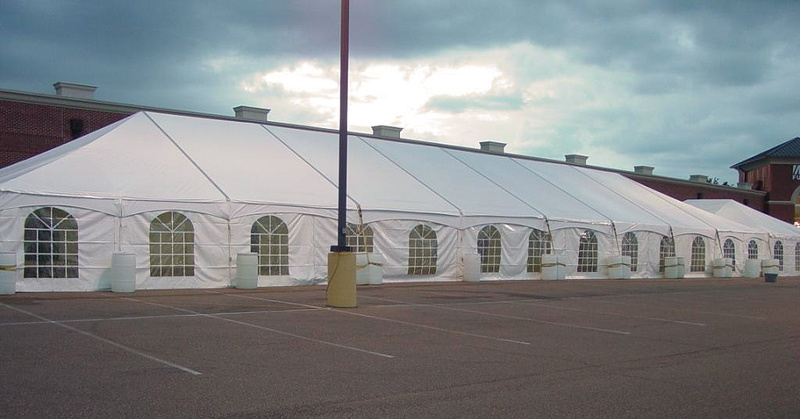 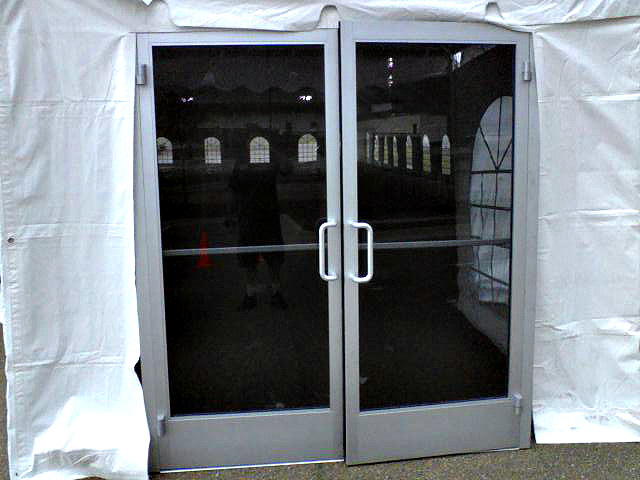 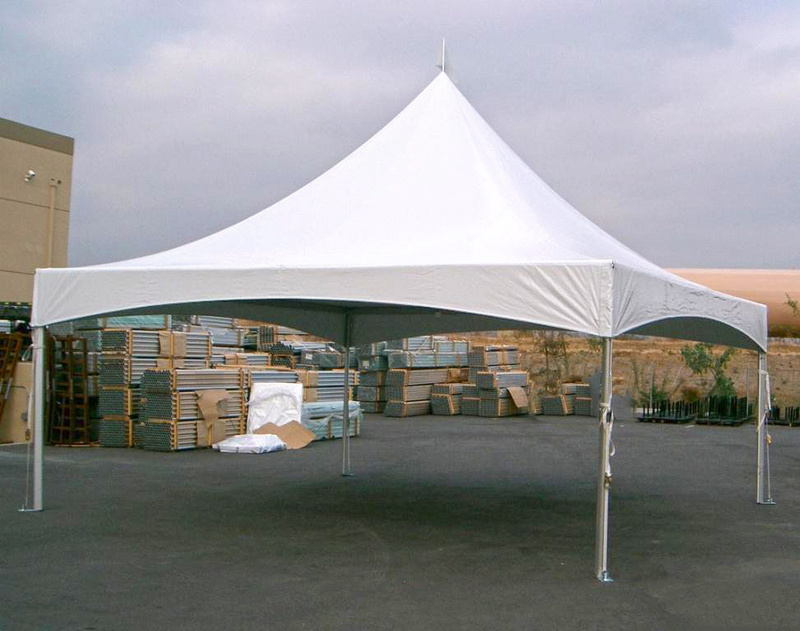 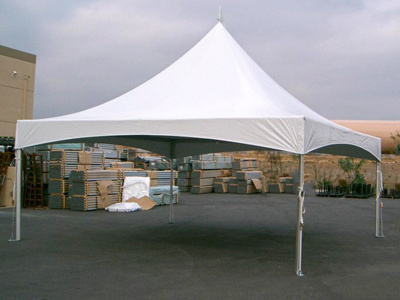 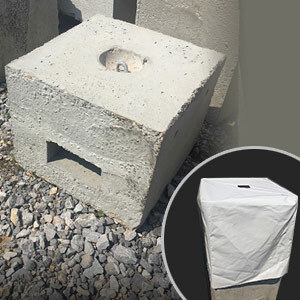 We carry a variety of tent styles and sizes. 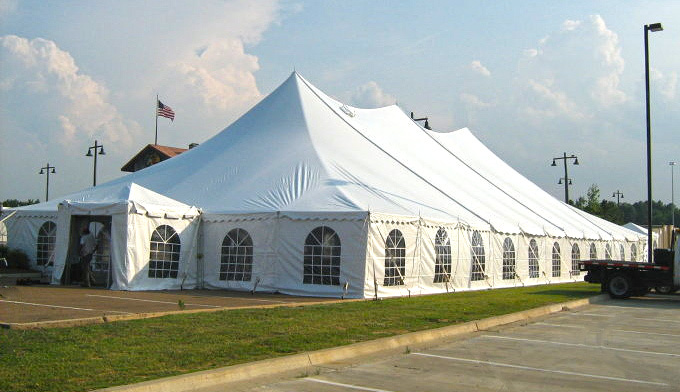 Please explore the detailed information below to find the tent setup that is appropriate for your outdoor event. 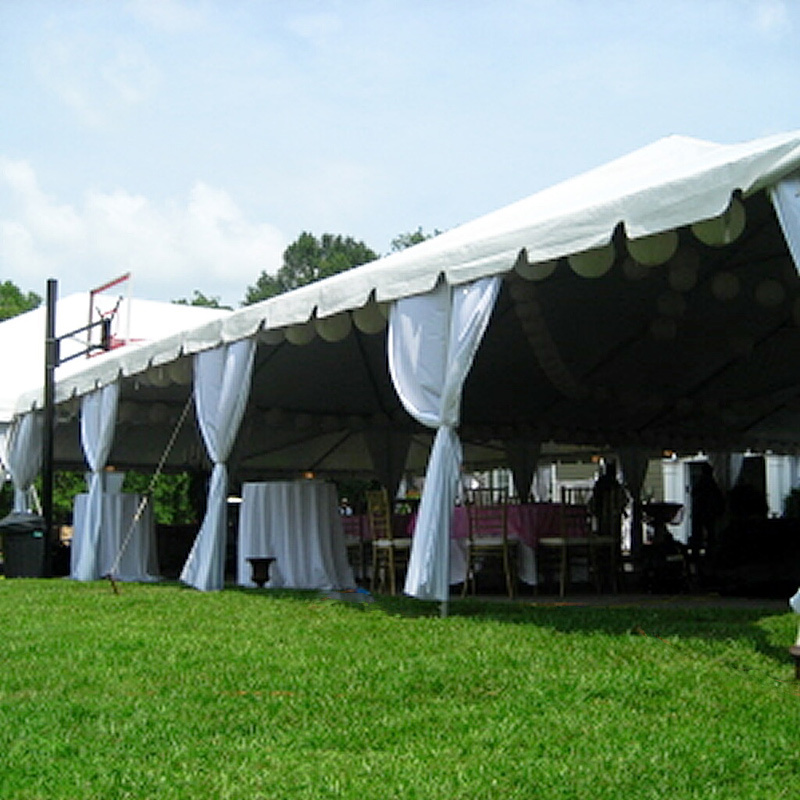 And don’t forget about lighting and climate control to make your outdoor experience the most comfortable for your guests! 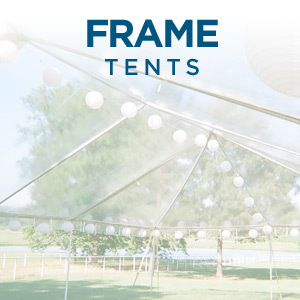 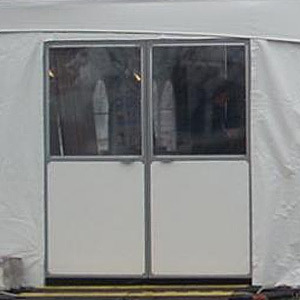 Available FRAME TENT sizes are listed below. Click a specific tent size below to view a suggested seating configuration chart (PDF) for that tent. 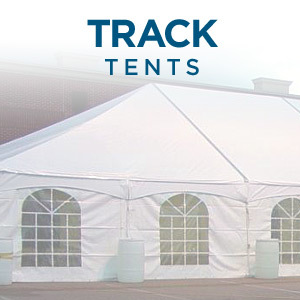 Available TRACK TENT sizes are listed below. 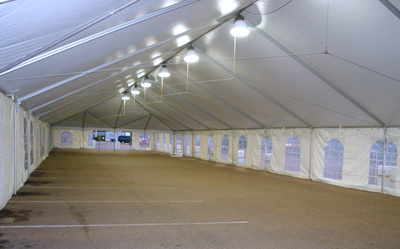 Click a specific tent size below to view a suggested seating configuration chart (PDF) for that tent. 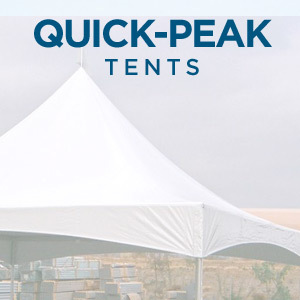 Available QUICK PEAK TENT sizes are listed below. 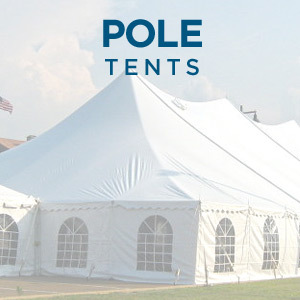 Available POLE TENT sizes are listed below.